In the metaphysical bookstore you will find a list of all the Free PDF Books Authors and Free PDF Books on this site. 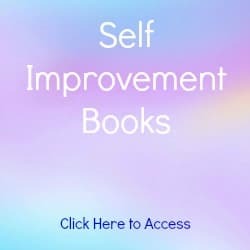 If you would like to learn more about a particular author listed in the metaphysical bookstore click on the author's name. You can read about all the authors here. Below is a list of all the Free PDF Books authors on this site. 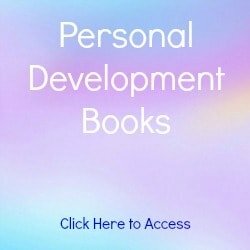 Simply click on the author of your choice and you will be redirected to read their books. 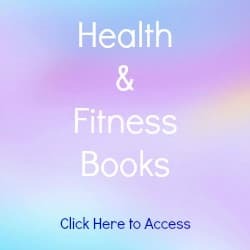 Currently some of the books point to other sites. The goal however, is to eventually have all of the books on this site in PDF format. If you don't already have it, download Adobe Reader to read these books. 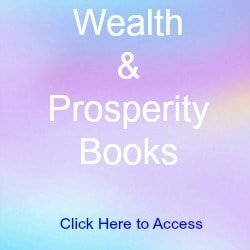 Click on any of the free Wealth and Prosperity, Personal Development, Self Improvement or Health and Fitness books to begin reading. 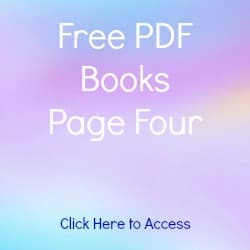 Below are four of the most popular metaphysical bookstore books. Below are four of my favorite metaphysical bookstore books.